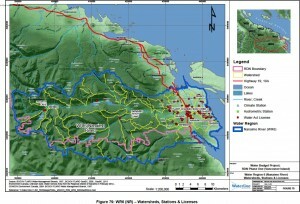 The Nanaimo River water region (WR6-NR) extends from the coast at the Nanaimo River Estuary and Cedar, west to the top of the Nanaimo River catchment. 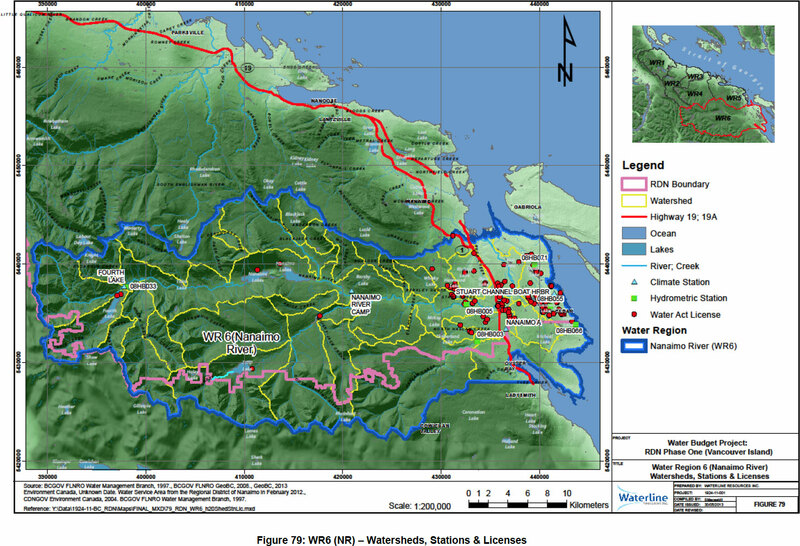 For this study, the actual water region boundary in the southernmost part of WR6-NR was extended beyond the RDN boundary to coincide with the drainage basin. 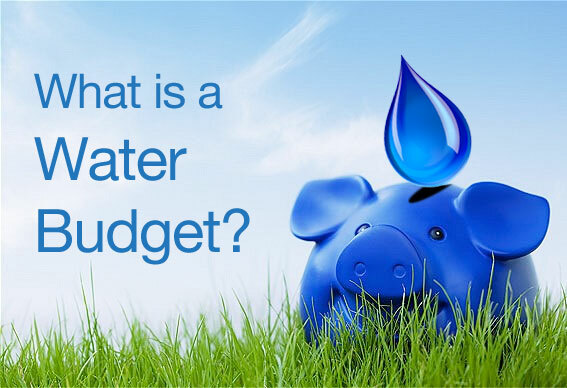 Although the RDN has no jurisdiction over this area, the water budget assessment must be undertaken at the basin scale, and water resource management must be jointly conducted with the Cowichan Valley Regional District. Largest water region – area is approximately 939 km2. 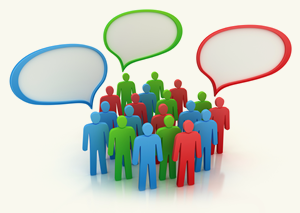 Densely populated – encompasses the communities of Cedar, South Wellington, Extension, and Cassidy. 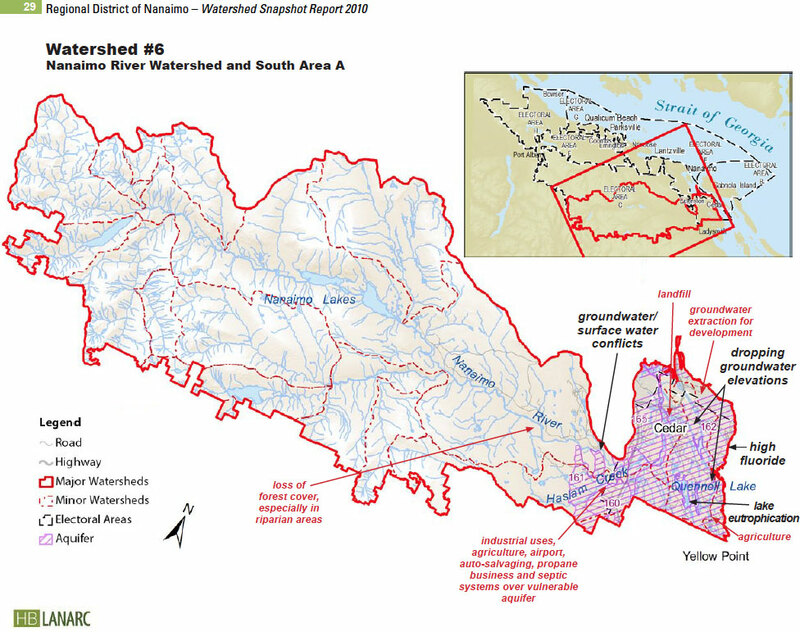 A total of 10 watersheds and subwatersheds, the largest of which is associated with the Nanaimo River. Five hydrometric stations, four climate stations, and approximately 359 surface water diversion licenses exist within the region. The two largest water users in this area include the City of Nanaimo and Harmac Forest Products. It should be noted that the City of Nanaimo also pumps water outside of the Nanaimo River watershed for use in WR5-SW-N (South Wellington to Nanoose). 939 km2 – includes areas which drain directly to the ocean and do not lie within a major watershed. 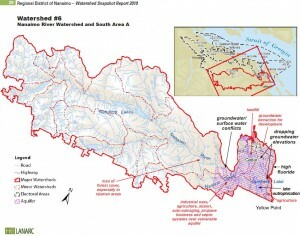 The Nanaimo River drainage area includes all tributaries. According to the MOE Wells Database (BCGOV ENV Water Protection and Sustainability Branch, 2012) WR6-NR has the highest number of water wells (2686 wells) of the six water regions in the RDN.